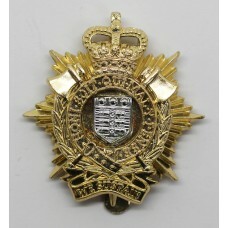 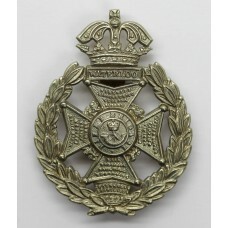 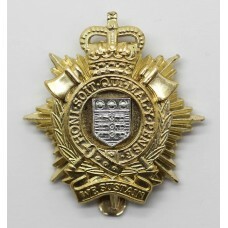 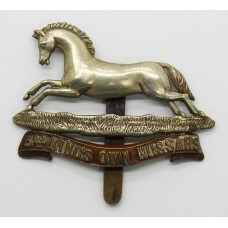 A white metal cap badge for the Rifle Brigade. 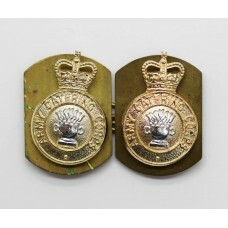 This is the last pattern variety of th..
A pair of Queen's Crown anodised collar badges for the Army Catering Corps. 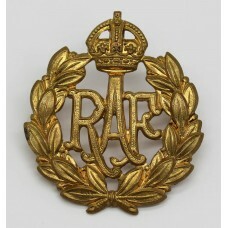 This is t..
A King's Crown brass cap badge for the Royal Air Force (R.A.F.). 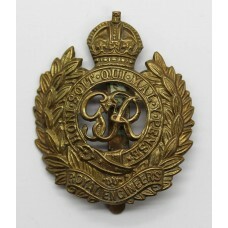 In good condition co..
A Queen's Crown anodised cap badge for the Royal Logistic Corps (R.L.C.). 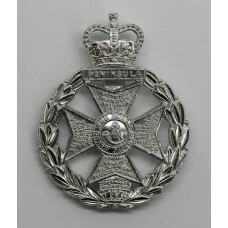 Made b..
A white metal cap badge for the Air Training Corps. 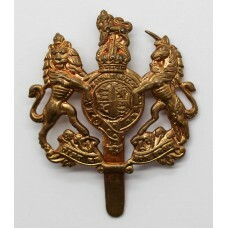 In good condition complete w..
A Queen's Crown anodised cap badge for the Royal Logistic Corps (R.L.C.). 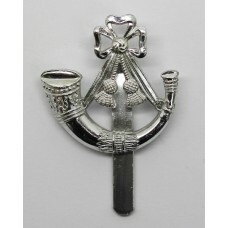 ..
An anodised cap badge for the Light Infantry. 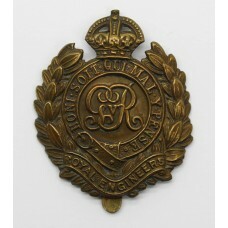 Made by J.R. Gaunt, Birmingham. 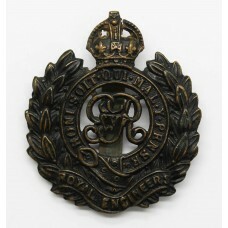 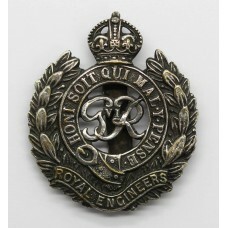 In good..
A Queen's Crown anodised cap badge for the Royal Green Jackets. 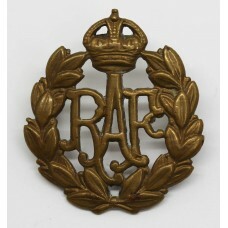 Made by J.R. Gau..
A King's Crown brass cap badge for the Royal Air Force (R.A.F.). 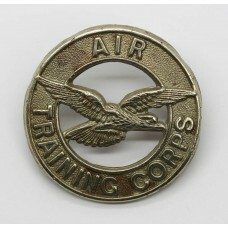 The badge has b..